A perfect accompaniment to a gift of Champagne. 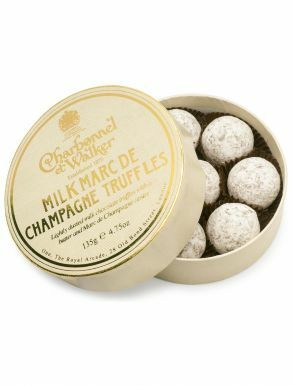 Charbonnel & Walker Champagne truffles are world famous for the pink champagne truffles, and delicious chocolate champagne truffles presented in beautiful round boxes. 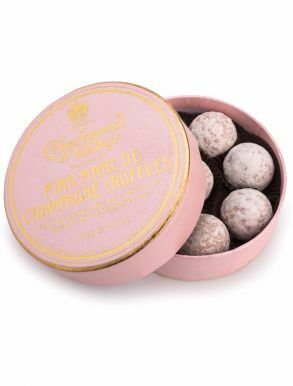 Pink Champagne truffles and Milk Champagne truffles from the Marc de Champagne truffle collection and other chocolate truffles including sea salted caramel and dark chocolate truffles are available at The Champagne Company as a perfect accompaniment to a bottle of Champagne. 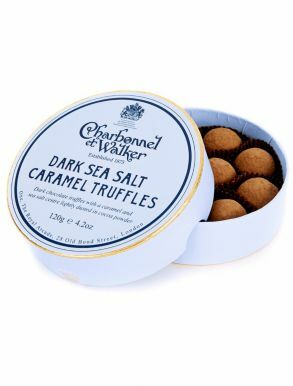 Charbonnel et Walker have been established as Britain’s Master Chocolatier’s since 1875 and have been given the personal mark of recognition as suppliers of Chocolates to Her Majesty The Queen. Founded in 1875, Charbonnel et Walker is one of Britain’s first and finest chocolatiers. 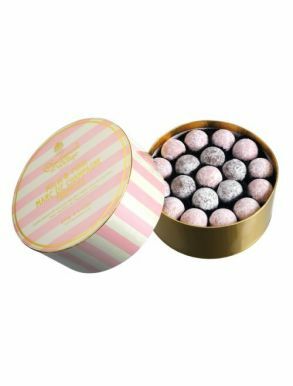 Encouraged by Edward VII, Charbonnel et Walker formed as a partnership between Mrs Walker and Mme Charbonnel from the esteemed Maison Boissier chocolate house in Paris. The original shop opened at 173 New Bond Street in Mayfair and C & W remains endorsed by the Royal Warrant as one of the few chocolatiers to Her Majesty The Queen. Hand made to the traditional recipes of Madame Charbonnel, the result is a decadently rich taste and an unforgettable experience. 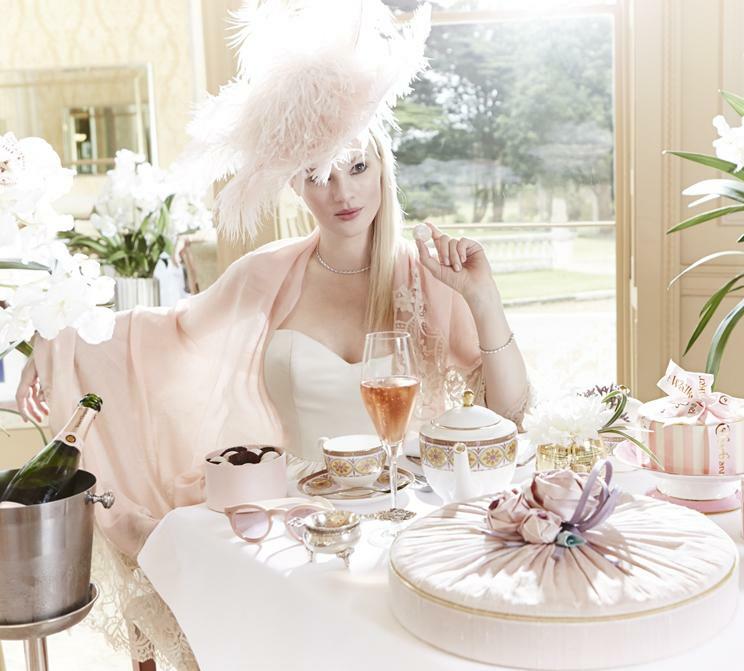 Charbonnel et Walker has a rich history of patronage from Royalty and Aristocracy to Socialites and Screen Legends. Iconic customers have included Princess Diana, Princess Margaret, Wallis Simpson, Sir Alec Guinness, Lauren Bacall and Noel Coward who had a box delivered to his home every fortnight. These truffles deliciousness will be talked about forever! Luxurious hand-made boxes complete the perfect gift.